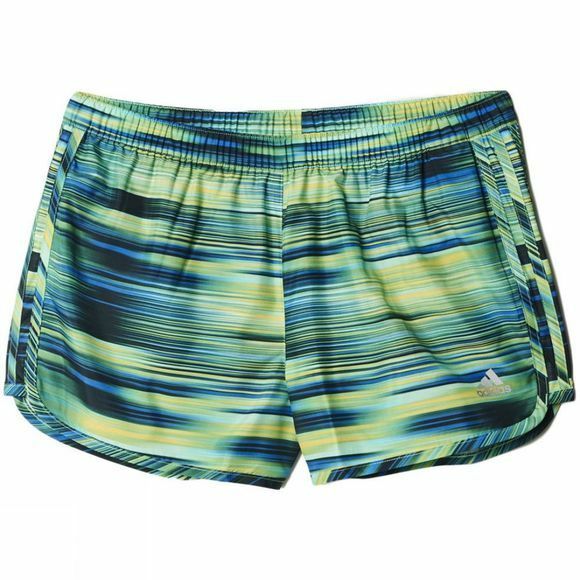 Stay dry and comfortable through intense training in these Adidas Women's GT Energy M10 Shorts. 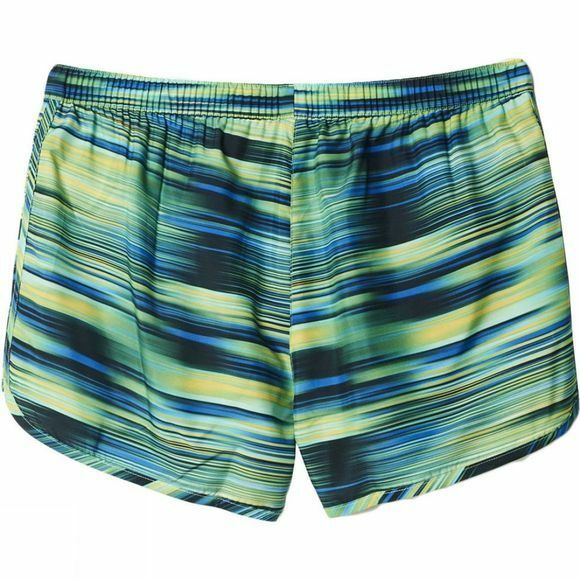 climaliteÂ® fabric pulls moisture away from your skin, so sweat never slows you down. Reflective details finish off the look.